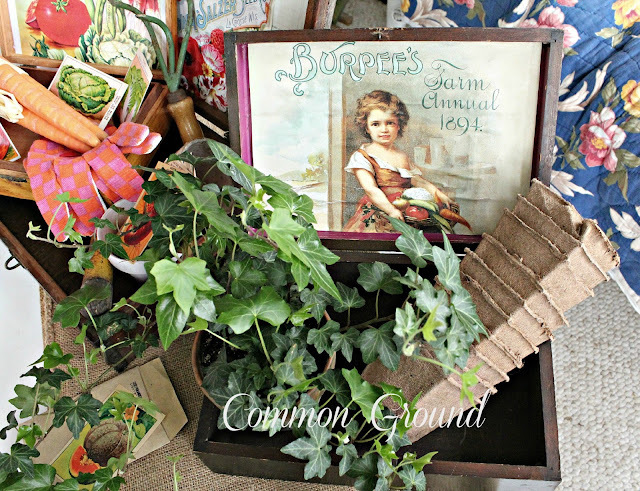 Vintage garden goods have always been a favorite of mine. Give me some old hand tools, a wicker floral basket, flower pots, and some vintage seed packets, and I'm a happy girl. If you're into vintage at all, you likely know and share my love for vintage Seed Boxes. 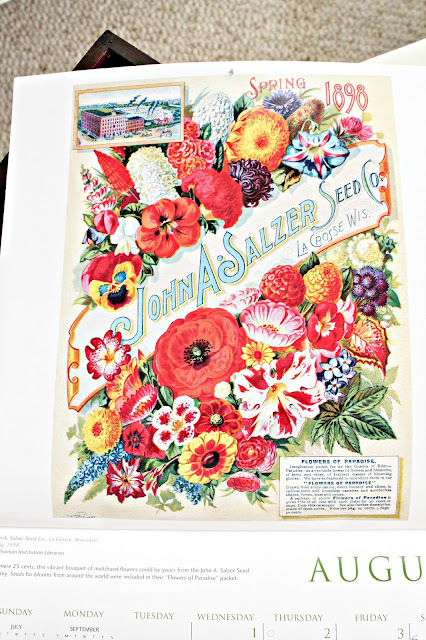 Even if you're not a gardener, the wonderful graphics that advertise the individual Seed Manufacturers will grab you, and soon you'll be on the hunt for these prized collectibles. finding them at affordable prices. I mentioned making our own Seed Boxes several weeks ago, but with all the out-of-town Ear Specialist visits for my hubby, anything DIY had to be put on the back burner. When I put this Easter display together my boxes were setting nearby; they've been waiting patiently for their makeovers. Authentic Seed Display Boxes run anywhere from $100 to $400 depending on their condition, rarity, and inside graphics. I have two vintage ones that I treasure and use from Spring to Fall in my vignettes, but they are getting harder and harder to find. Even ones in poor condition with no color graphics will set you back a pretty penny. Here's where we can come up with an almost exact "look" for literally a few dollars. I'm a paper hoarder, and sometimes wonder why I keep all the stuff that I do. 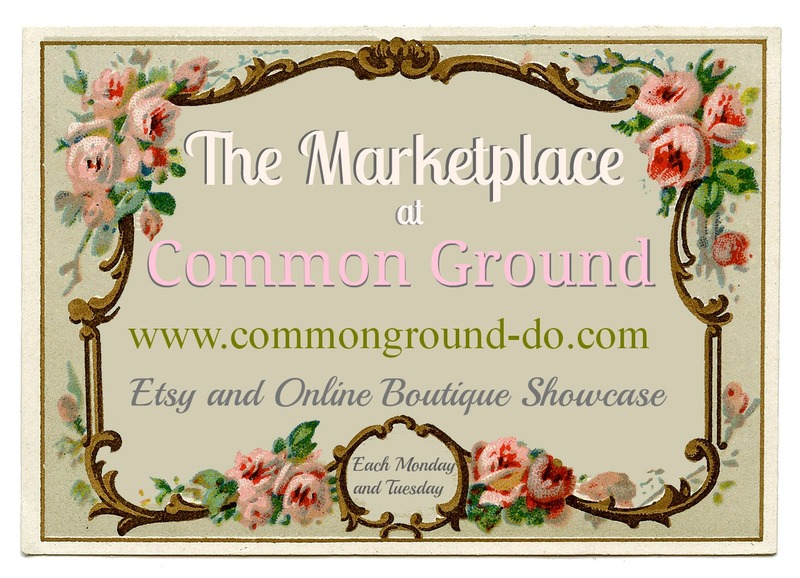 If it's antique or vintage ephemera, or even looks like it, it will go into my stash. 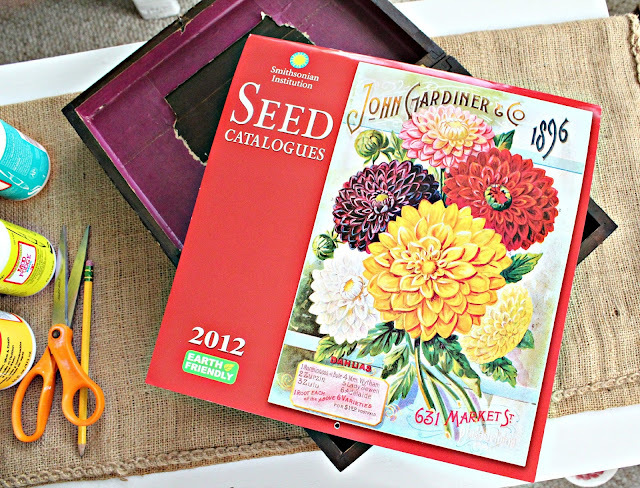 I love calenders and for the last several years I've purchased ones that are reproduction images of Seed Catalogues. So I chose to use these reproduction images for my Seed Display Box makeovers. As you can see the dimensions weren't quite large enough, so I decided to add on to the sides to give it more of a complete look. I cut out pages of a reproduction ledger journal for the months of March and April. I have some old ledgers, but wanted a heavier stock of paper. So here it is after I Mod Podged it all on the back. Such a beautiful day on the sunporch. 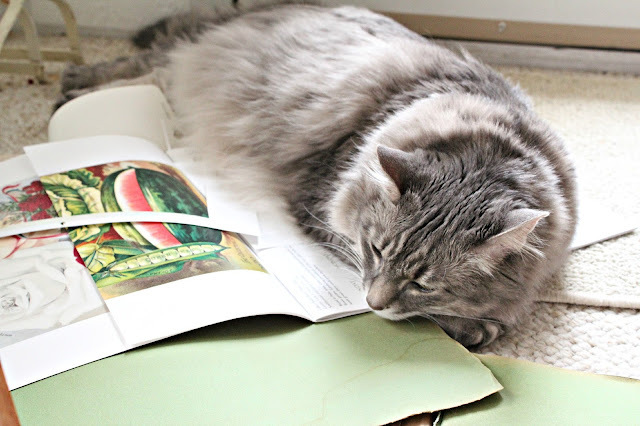 Why is it that cats want to lay directly ON your project? 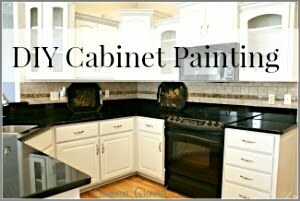 The outer lid of this one was pretty scratched up, so I used some "Old English" furniture polish on it and it cleaned up pretty well. 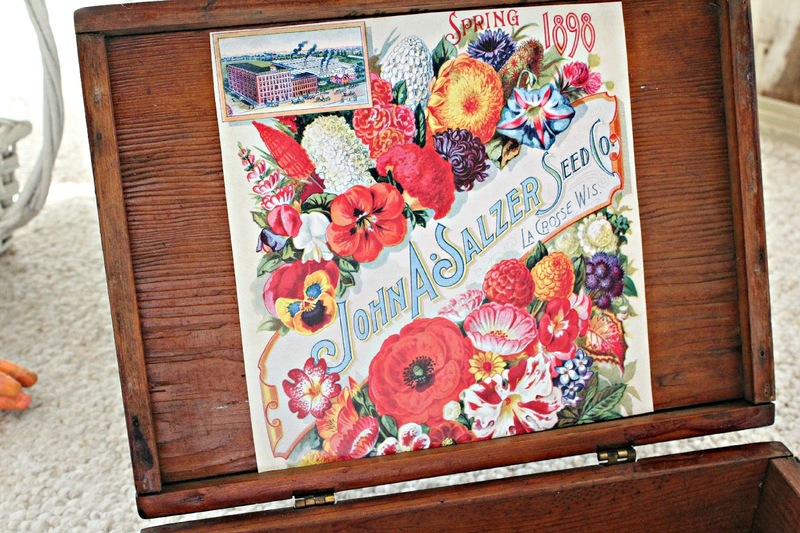 I thought of painting it, but the original seed boxes were all wood, not painted. Since I had flowers on the larger one, I wanted veggies for this smaller one. I used the calender graphics, but if you do a search on Etsy you can find tons of old Seed Box and Seed Packet images that can be used. The Graphics Fairy is another site where you can download your own, just make sure you have a heavier paper stock. This is the third one I wanted to transform, but I wanted something with more ""Fall-ish" colors, so I could use it with Bittersweet and pumpkins later in the season. Isn't this little garden-girl adorable? but I wanted the "Burpee's" name to show. 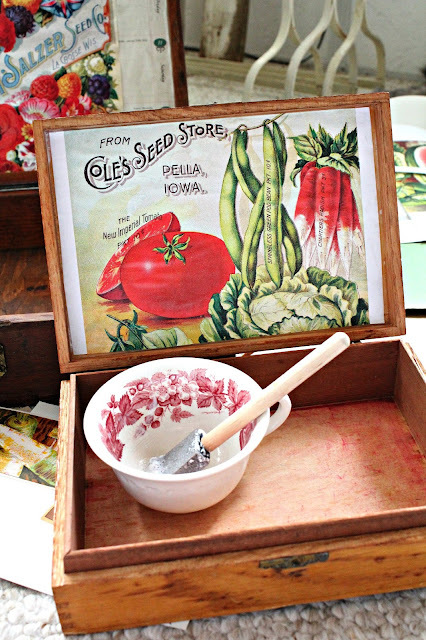 if you try making your own "Vintage" Seed Boxes. 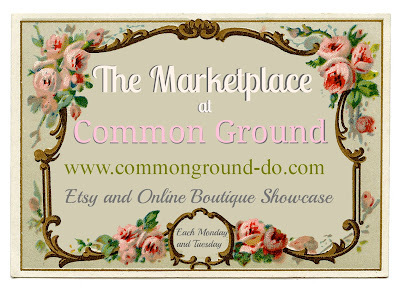 Also, don't forget that The Marketplace is live all week, so check back in to see new items being listed. Just scroll down to the previous post. Debra, you seed boxes are wonderful! 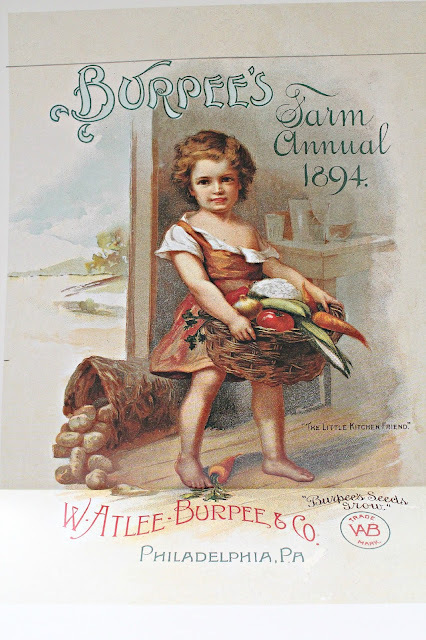 We get a lot of seed catalogs and there is one that I get that has great vintage graphics on it and in it. I always keep them and have used for decoupage before. So now I am in search of some wooden boxes! Thank you! Your boxes are wonderful!!! What a great idea!!! I'm going to get right on this......thanks for the inspiration!!! How pretty are those? 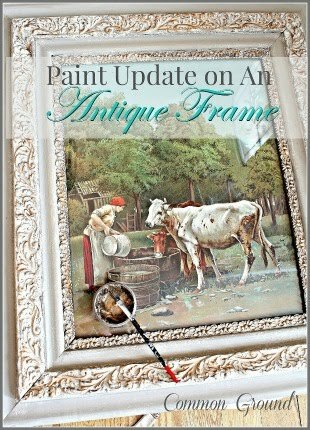 !Makes me want to get some mod podge and get busy. Your boxes are absolutely beautiful!! I have 5 seed packet and gardening catalog free printables on our blog if you or anyone need them for their projects ..
Have a Lovely week .. Your seed boxes are so pretty. 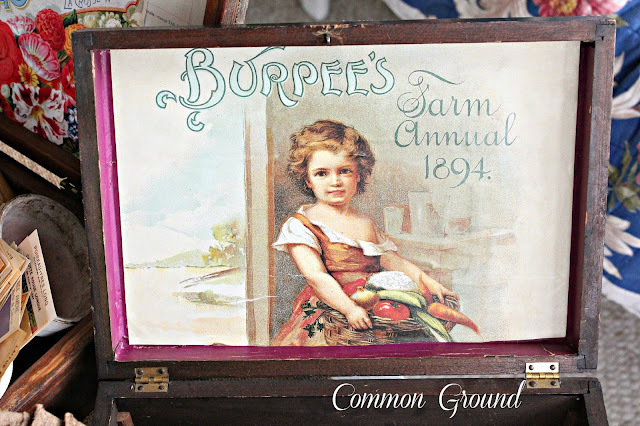 I love that you used old cigar boxes. So vintage. Love the picture of the kitties helping!!!! So cute. Thanks for sharing Debra you come up with the greatest transformations. 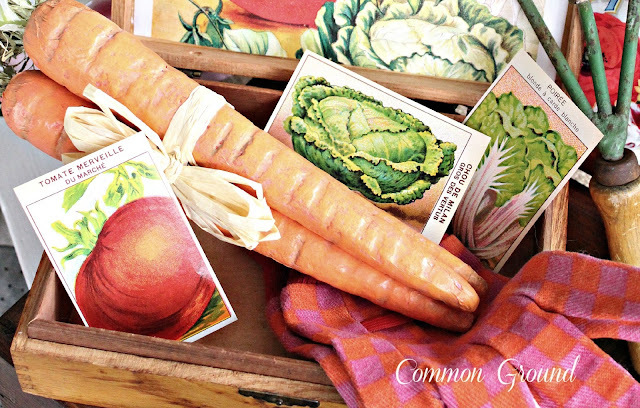 I love the old seed packets and what a neat way to use them. Or even the reproductions. I too, have several calendars that are reproductions, so now I'm out to find a wooden box. The graphics are truly mesmerizing, dear friend!!! I adore the ones with photos of people, such as the little girl!!! Clever use of a ledger with the months and dates along the side!!! 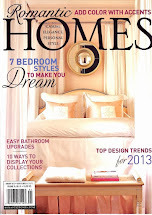 Love the accessorizing and the vignettes! Your help is so capitivating!!! i so love the vintage seed boxes but yes they are quite pricey...and this project is the best! 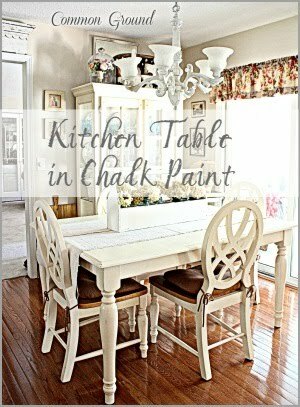 !..I so love it and want to make one soon! !...What an amazing idea!!! Beautiful job!!! How beautiful! What a shame to think that my poor seeds spent the winter in a PVC bucket! 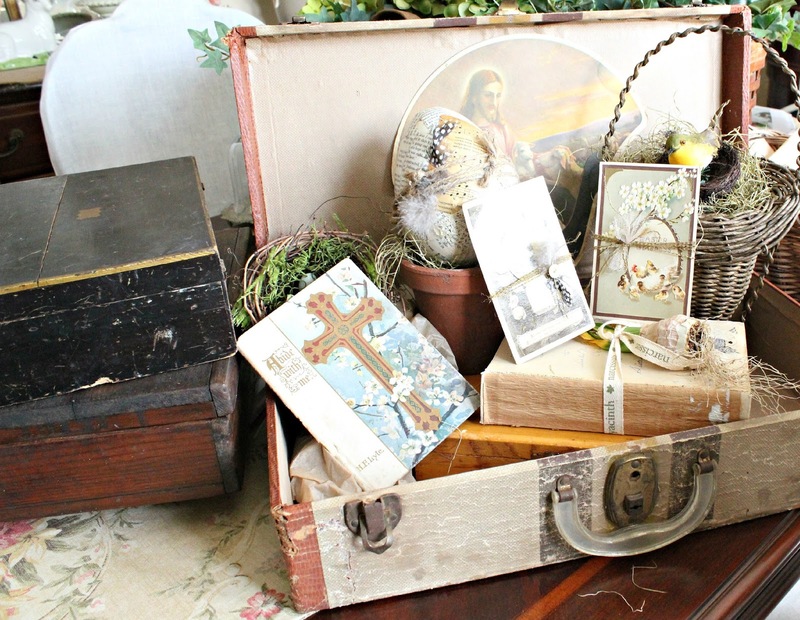 I have several old wood boxes because I've always loved them. This would be a great project for one of them. Love it. Paper is like a kitty magnet! I LOVE this project, Debra. I'm sort of a paper hoarder too, and I have several old wooden boxes I could use. Thanks for this charming inspiration! very pretty. I'll have to be on the look out for a box to make myself one. Just love your boxes, Debra! It seems that you have the gift of just making everything more beautiful!! Love old seed packets myself!! Hope all is well and that you're having a lovely week! Lovely project!! I want one!!! another thing to add to the list... blogging is making my list extremely long!!! They are lovely! You did a great job. And that image of the little girl...so sweet. I love your seed boxes! They're beautiful! I also have a question please. 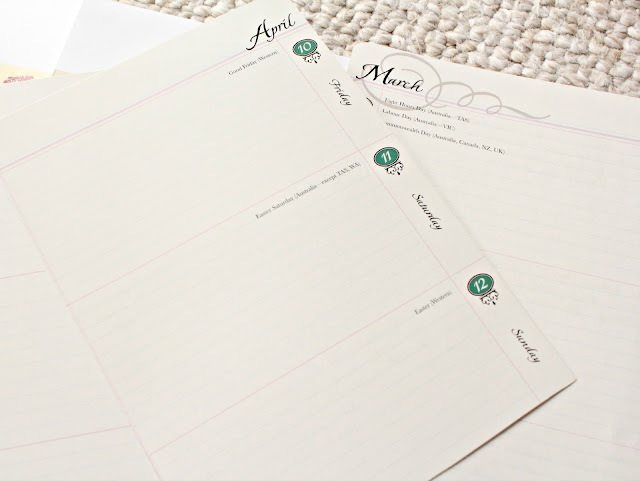 May I ask where you found the datebook in picture #8? 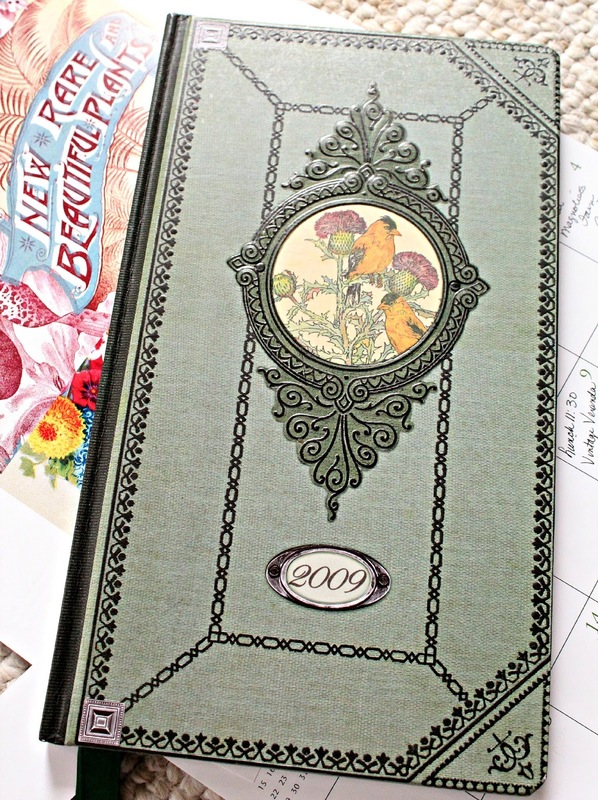 I have the 2010 datebook like this and found it on Amazon, but I have looked high and low for the other years and could not find them anywhere. I'd love to find a 2013. I love these datebooks, I just can't find them. Thank you! 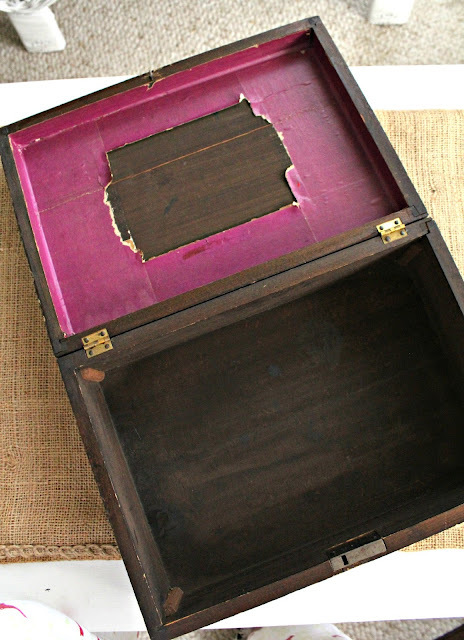 This is such a great idea, Debra...I have an old print box that is perfect for this project! Thanks so much for the inspiration! Oh my gosh, they are so so cute! I definitely want to try this. So many cute ways to do it up. Yours are fantastic! Such a cute idea, my husband is a cigar smoker so I've got lots of boxes to use! I love these Debra, Thanks so much for the tutorials. Oh my Goodness!These are just beautiful. 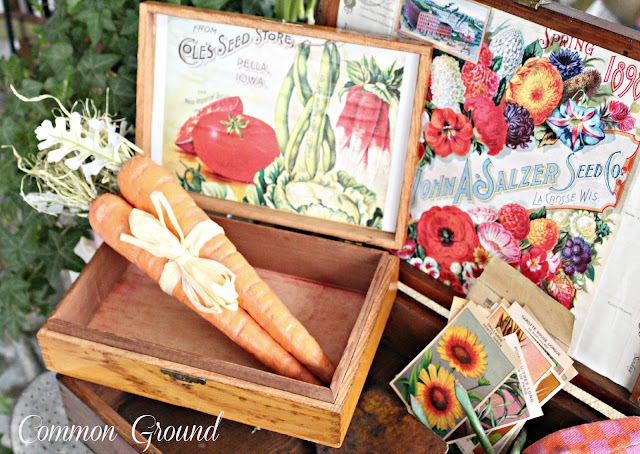 I have always loved vintage seed boxes, but have never purchased one because of the cost. Now I know what to do....make my own! I,once again, have everything I need somewhere in my mess of life. I will have to gather my supplies and get to work. I just love these! First up, those adorable tea cup gardens. Have a wonderful week. 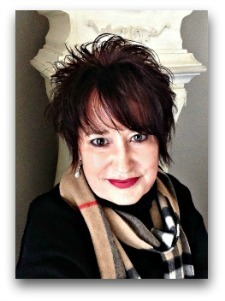 You and your blog are just full of beauty! What a beautiful box! I love the look and I love how spring-y it is!! Thank you so much for the wonderful inspiration! 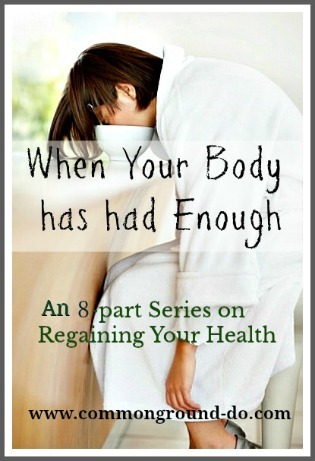 ps thanks for linking up at the Inspiration Gallery! Oh my gosh Debra, if you only knew how long I have wanted a seed box. I found a couple, but they were so pricey. I will be making some small ones for sure. Although I do have an antique one coming. My oldest sister has the cutest vintage one. Believe it or not, but her daughter bought it for her at a yard sale years ago for $5. My sis called and left a message last week saying that she was ready to give it up and did I want it. My heart sang! Can't wait to get it! Love how you have displayed yours! Thanks so much for sharing your talent with SYC. You've inspired me ... 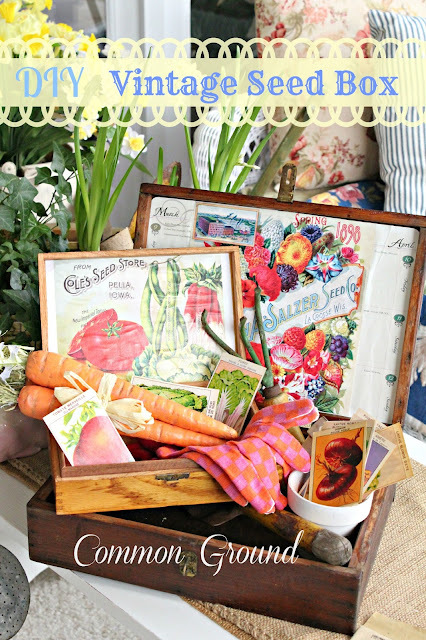 I must try to make my own vintage seed box! Thanks for sharing! The boxes are so pretty. I am a sucker for vintage seed advertising. 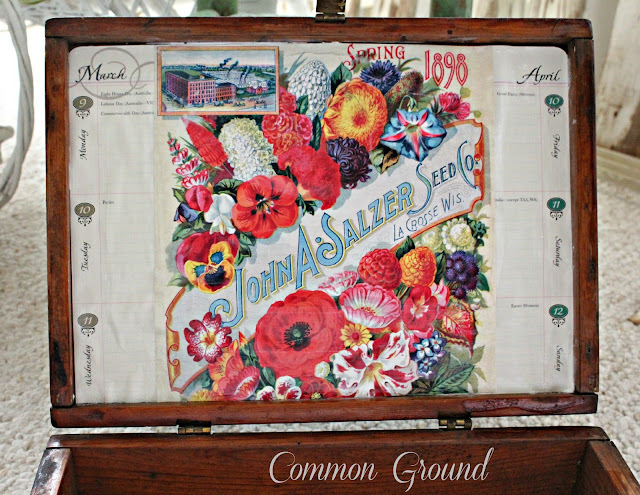 Years ago I had curtains made from the cutest seed packet fabric... loved them! So cute! And had to laugh... they do don't they? Always. Your second kitty looks so much like my Alley. 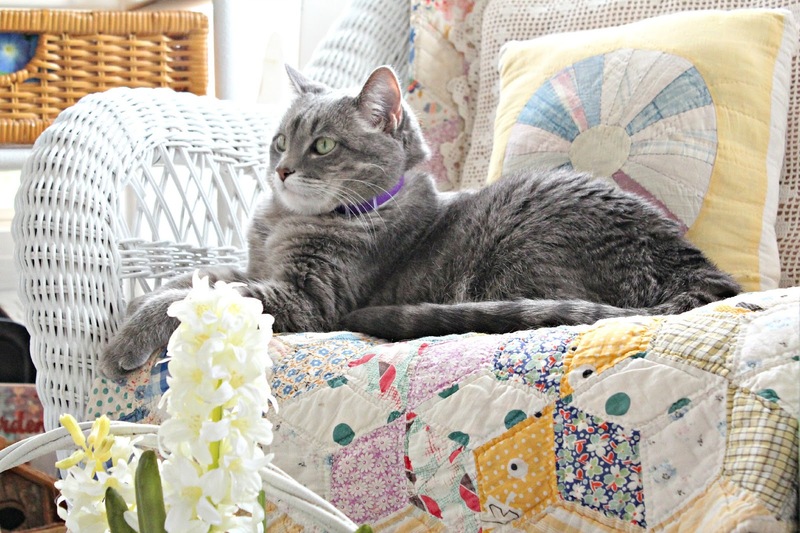 Lounging right on top of your project components. hahaha. 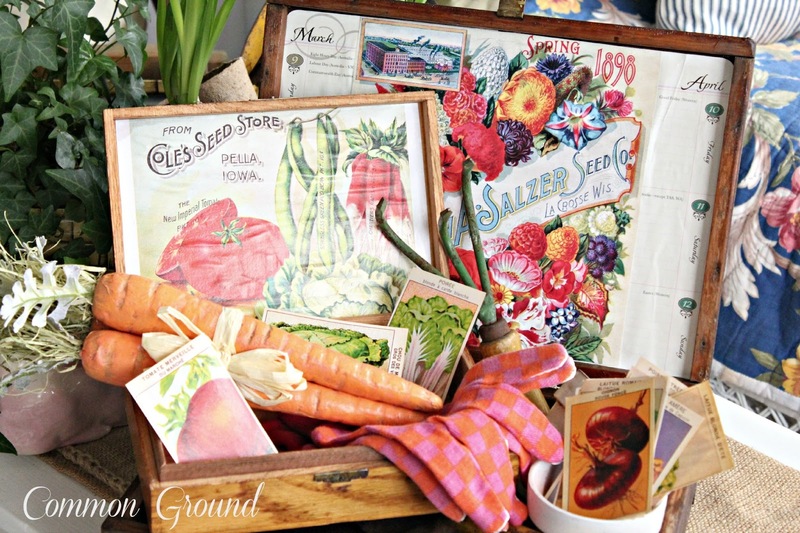 Hi Debra, I adore your seed boxes and will be featuring them at Share Your Cup. Thanks for sharing your talent! How wonderful these turned out Debra. They look like the real thing and in much better shape than any I have ever found. Great look for spring! Debra! I love this idea! 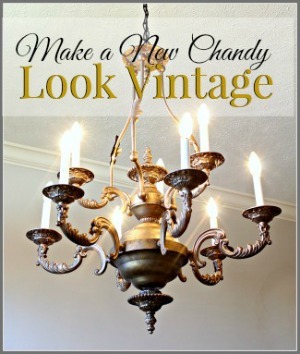 Why didn't I think of it for our farmhouse? That's what I love about blogging--the sharing of ideas and inspirations! Just wonderful. I'm heading for my stash of cigar boxes right now! 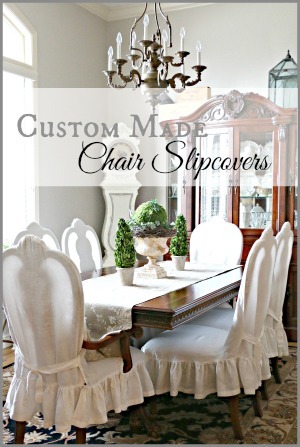 What a wonderful idea, so perfect for Spring and Mother's Day! Thank you for sharing this fantastic tutorial at my party. I am featuring today, 100 parties and a giveaway!